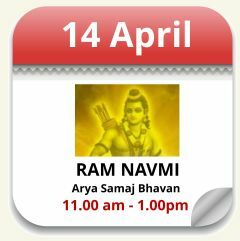 Arya Samaj, West Midlands, Birmingham is committed to meet the challenges of modern time. We welcome you all to come and join us to promote our efforts. Join and become a friend of the Arya Samaj and learn about your ancient heritage. The Vedic tradition. The Arya Samaj focuses greatly on the welfare of all humanity through altruism and charity (the Samaj opened the first non-Christian orphanages in India) and by teaching that all should be treated with love, justice and on their merits. Swami Dayanand, the founder of the Arya Samaj, therefore, was 'heretical' in his total rejection of the caste system or any form of discrimination based on social class.